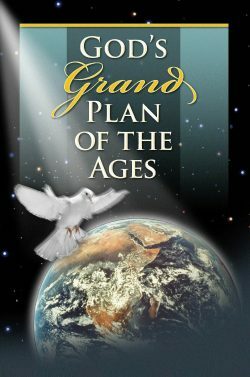 The most momentous event in the history of mankind will be the establishment of God’s kingdom on earth. 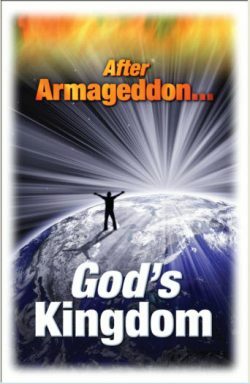 Anyone who has ever repeated the words in Jesus’ model prayer, “Thy kingdom come, thy will be done on earth as it is in heaven…” will be gripped by this thorough treatment of the subject. 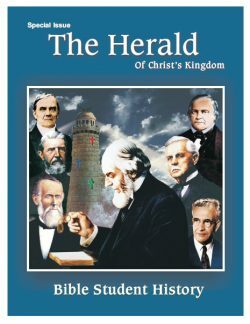 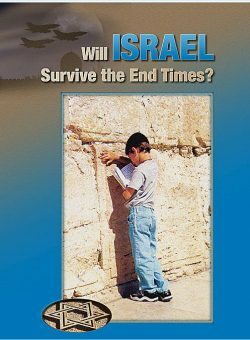 This volume explores the events that will precede the establishment of the earthly kingdom, such as the harvest, the deliverance of the church, and the restoration of Israel. 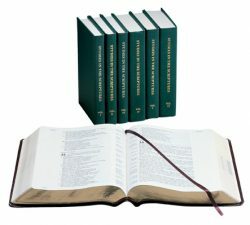 It also explains Jesus’ parables of the Wise and Foolish Virgins, the Wedding Garment, the Wheat and Tares, plus many others. 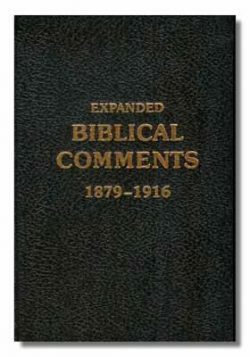 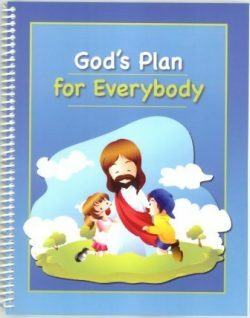 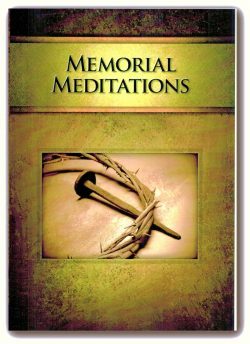 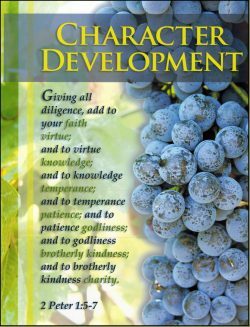 Make this invaluable book part of your regular Bible study. 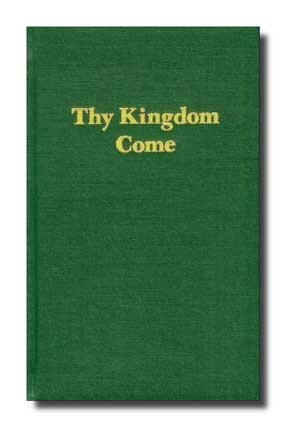 Download PDF: "Thy Kingdom Come"